Turn your wall into a life-size window to another world. 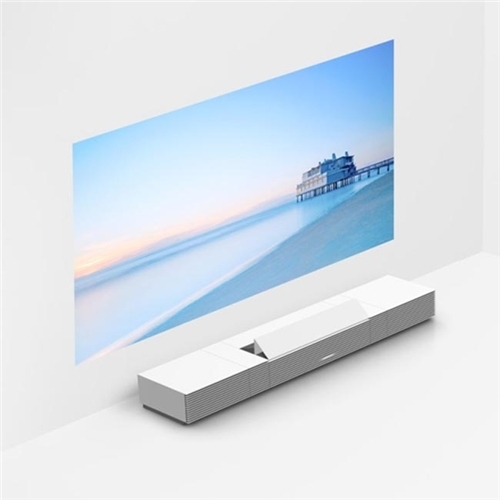 Be moved by beautiful scenery, art, movies or sports with an expansive 147-inch image and four times the clarity of Full HD 1 . Your room becomes an extraordinary space-you might just forget you're at home.